A second arrest has been made regarding the homicides that occurred on December 24th, 2018. Jermain Lee Lewis, Jr. (DOB 1-27-1997, Lutcher, LA) was apprehended in Baton Rouge, LA by the U. S. Marshall Service’s Middle Louisiana Fugitive Task Force. He is charged with LA R.S. 14:30.1 Second Degree Murder. 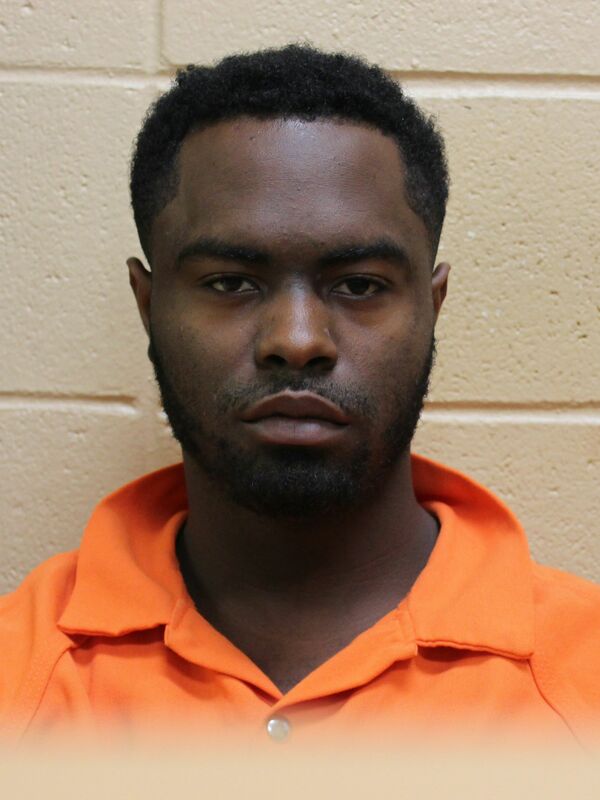 The St. James Parish Sheriff’s Office requested the assistance of the U.S. Marshalls after numerous attempts to locate Jermain Lewis were unsuccessful. He was taken into custody without incident at approximately 7:00am on February 5, 2019. The first individual to be arrested for the Christmas Eve murders was Tyquan Twendell Williams (DOB 9-27-1994). Tyquan Williams was arrested on January 9th, 2019 and charged with LA R.S. 14:30.1. Bond for Tyquan Williams was set by Judge Jessie Leblanc in the amount of $375,000 and he is still incarcerated. After being booked as a fugitive at the East Baton Rouge Prison, Jermain Lee Lewis will be transported back to St. James Parish where he will be booked for second degree murder and await the setting of bond. The shooting took place on December 24th, 2018 near the Neighborhood Lounge located on Main Street in Lutcher, LA. Sheriff’s deputies responded to a call reporting shots being fired at approximately 11:30pm. Upon arriving on the scene, deputies discovered three individuals had been shot. Two of the victims, Thaddeus Watis and Dedrick Paul Green, Jr. (both from Convent, LA) died of gunshot wounds. 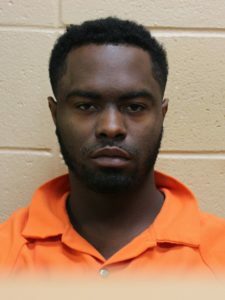 The third individual, Jerrell Moody from Vacherie, LA was treated and released from the hospital several days after the shooting. The sheriff’s office is continuing its investigation regarding the shooting. Although arrests have been made, individuals who may have information regarding the shooting should contact either CrimeStoppers at (1-877-903-STOP) or the St. James Parish Sheriff’s Office at 225-562-2200.